"If you are a HGA member and haven't received your latest digital magazine or newsletter, you need to check you’re your membership to see if it has lapsed. HGAMembershipDirector@hotmail.com to see if your Membership has lapsed". The MEMBERS ONLY area password has been changed for 2019. 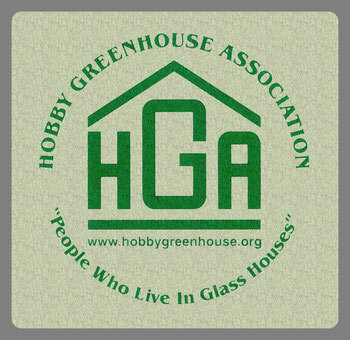 You can find the password in the current issues of the Newsletter and Magazine or email the HGA Membership Director to get the password needed to access the Members Only area. 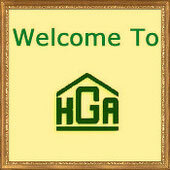 Interested in learning more about HGA? 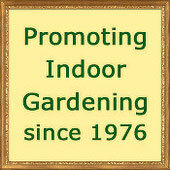 Visit our VISITORS PAGE to see samples of our articles and to become a member! If you have any questions please feel free to send them to the webmaster. We will get back to you ASAP. 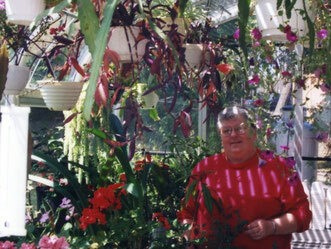 The national Hobby Greenhouse Association is for people who enjoy growing ornamental and/or edible plants in home greenhouses and other indoor spaces which provide the environmental conditions for year-round plant growth. Our members have everything from window growing spaces up through self-built or commercially manufactured structures of many sizes and shapes. Our aim is to provide the most applicable, current, and accurate information as possible to afford our members the best chance at success for growing whatever their heart desires. Some knowledge and skills are required to get the most rewarding results, so we have a quarterly magazine, on-line forums and circulating letter packets on special topics.